Let you enjoy the best sound quality. 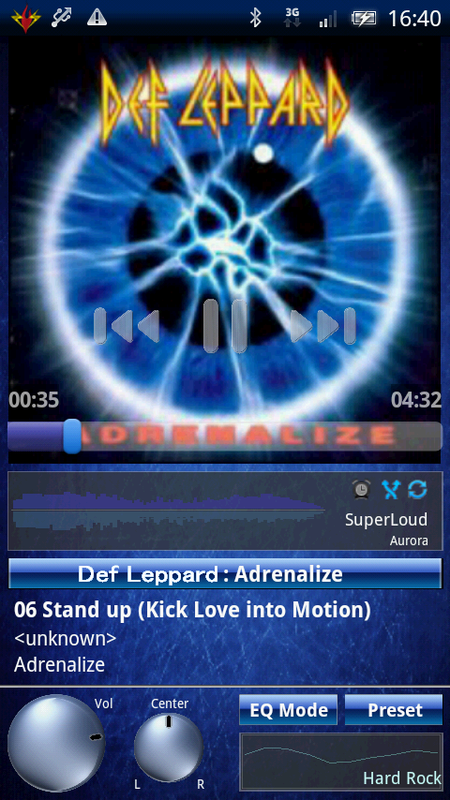 This audio player is equipped with a clear quality engine made by us so that it may be possible to enjoy the best sound quality on Android. 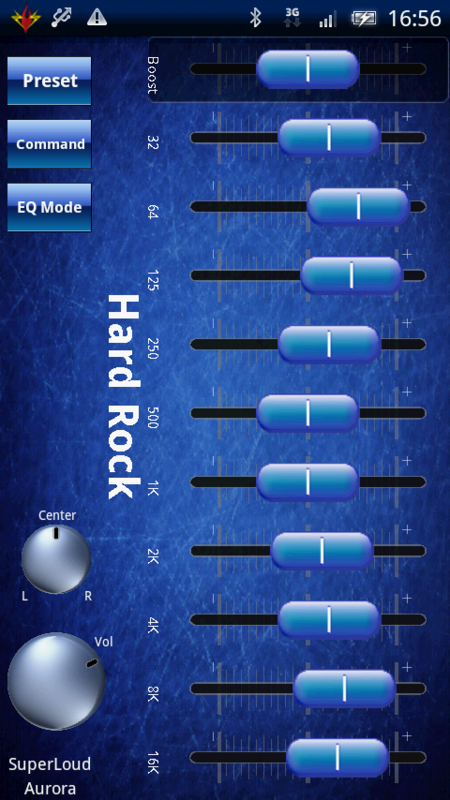 By this equalizer, you can enjoy the favorite sound from your favorite songs/music. Also you can add any preset-datas by Graphic Equalizer. 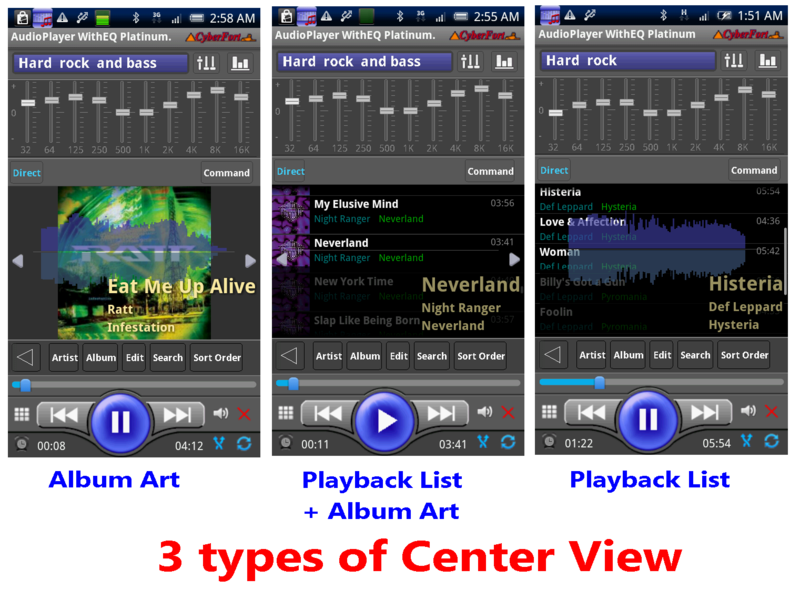 This application will assist to the volume/tone sounds easy to hear the voice on the phone/microphone. This design has the capability to reach the main screen. You can work directly from the main screen for most functions. (Platinum) This design has a split screen for each function. Operability will be streamlined design is perfect for Rock/Pops.